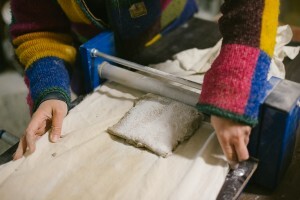 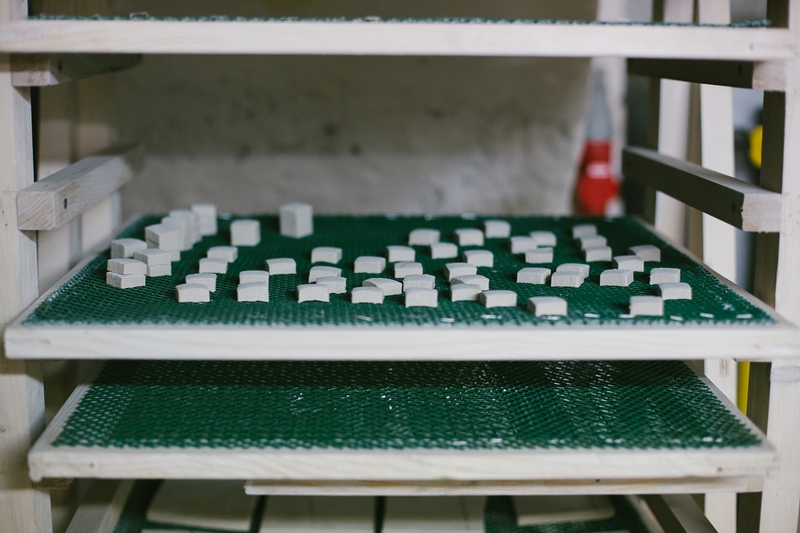 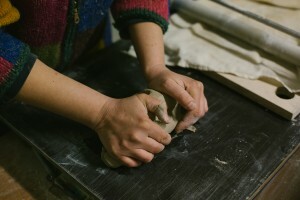 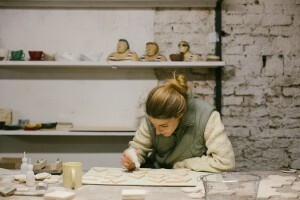 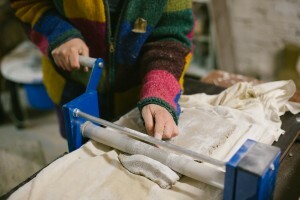 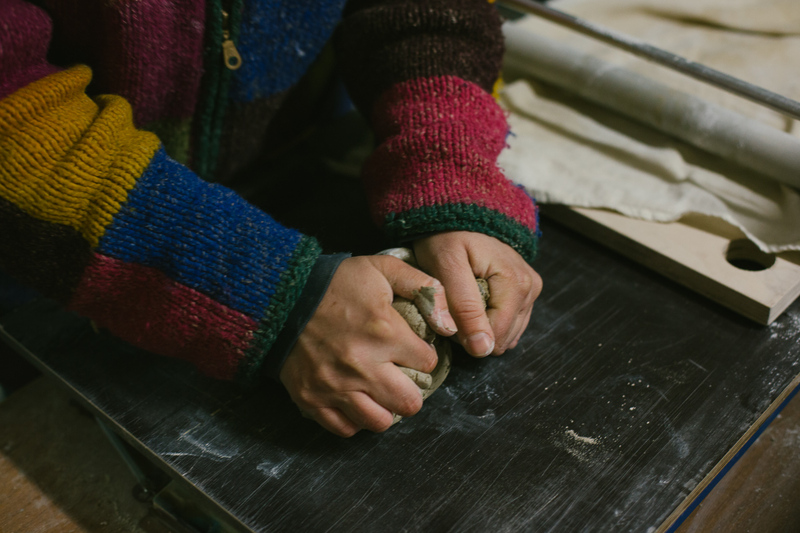 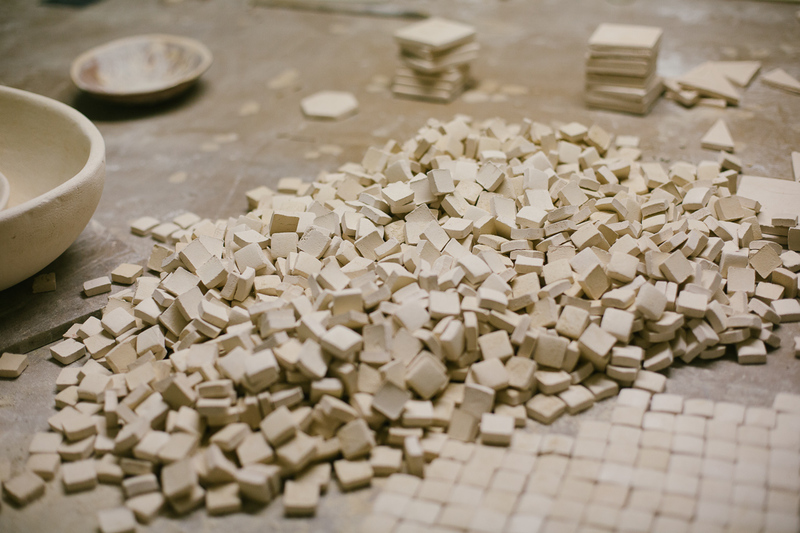 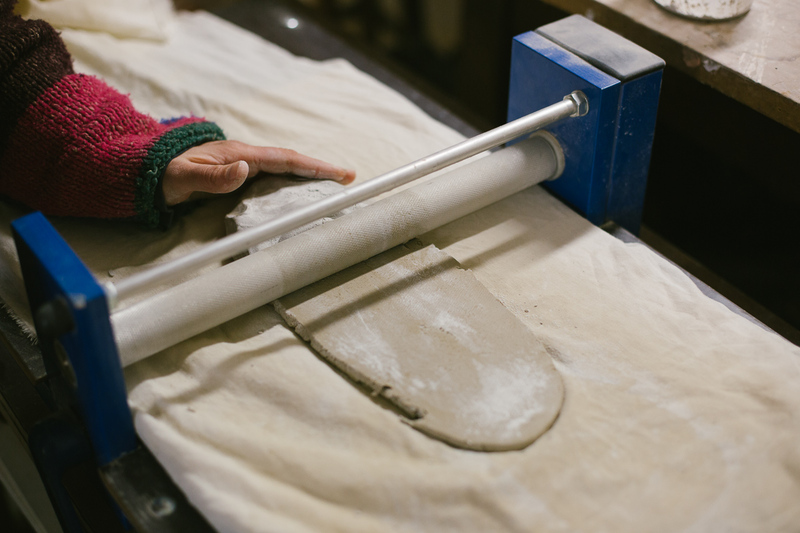 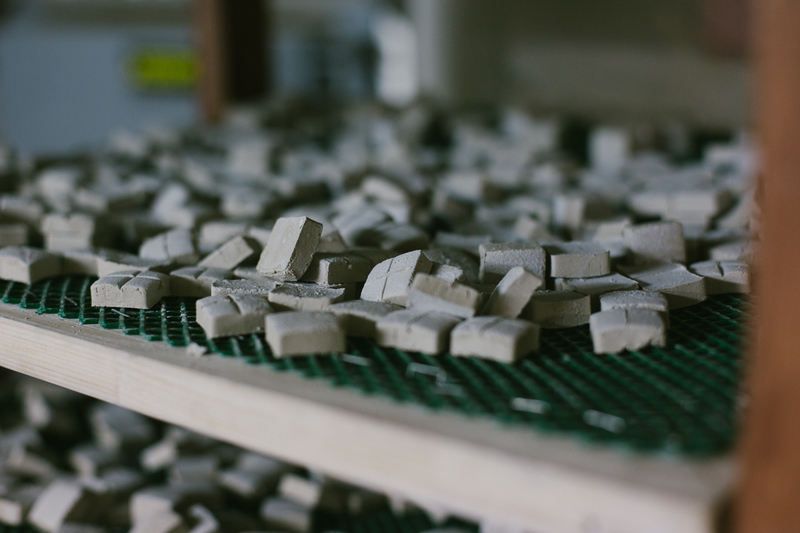 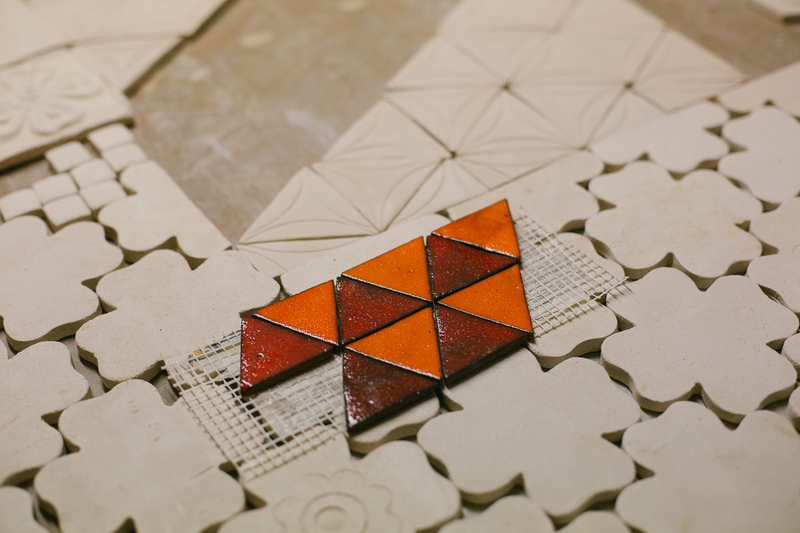 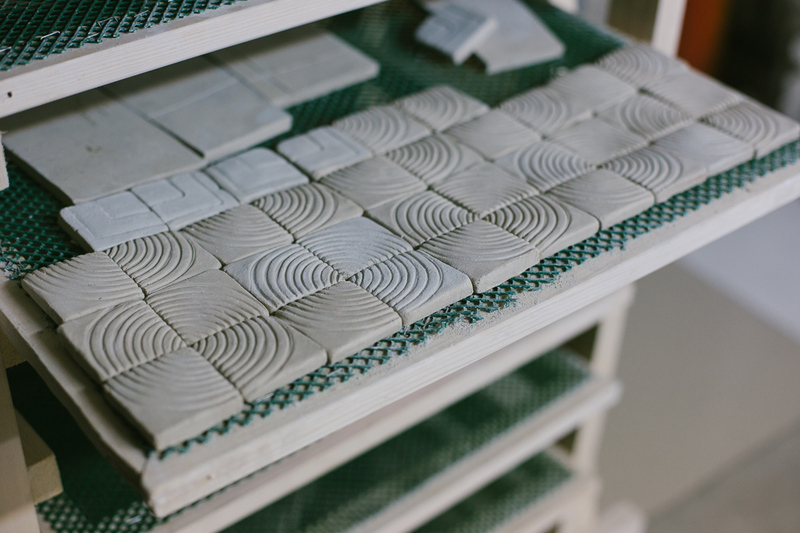 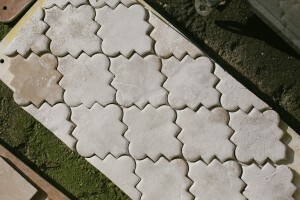 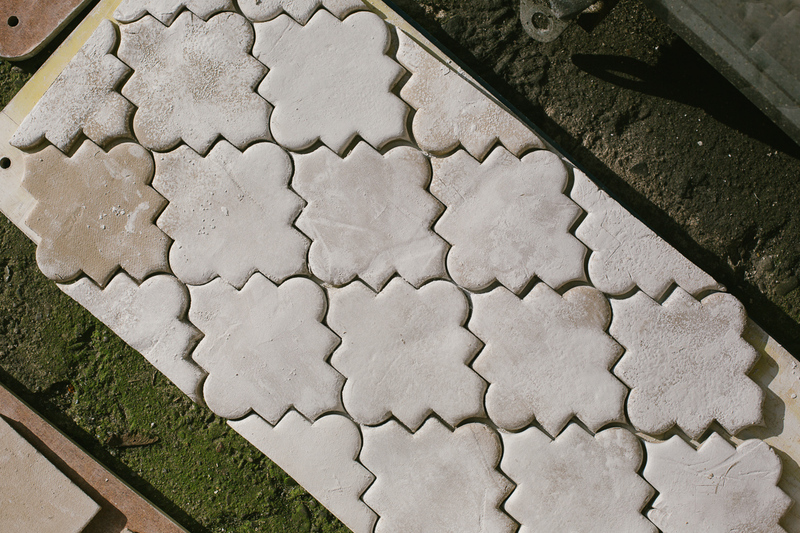 To produce the tile, we use a well-mixed clay, press it down to the desired thickness, and cut it to the target shape. Each tile is subject to retouching and delivered to the drying area. 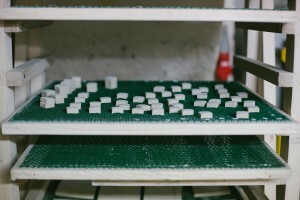 A few days later, it is heated at a temperature of 950 ° C. To achieve the tile bisque ready to be glazed, the next step is to apply the desired colour enamel and once again undergo the activities of high temperatures, this time it’s at 1050 – 1180 °C. Firing at temp. 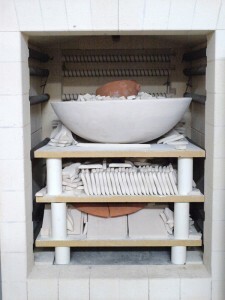 1050 – 1180 °C.